I generally despise waiting in line, long walks from the parking lot, long waits to use the “facilities” and the other indignities of being “in the crowd” at large sporting events. Usually, you can view the proceedings, just as well if not better, on television; all the while sitting in your comfy chair, just steps from a refrigerator and bathroom. One event I do enjoy attending however, occurred last weekend in the Finger Lakes region of New York. I’m referring to the Vintage Car races at Watkins Glen International raceway, situated on the hills overlooking beautiful Lake Seneca. The drive, from my home in Pennsylvania is beautiful. 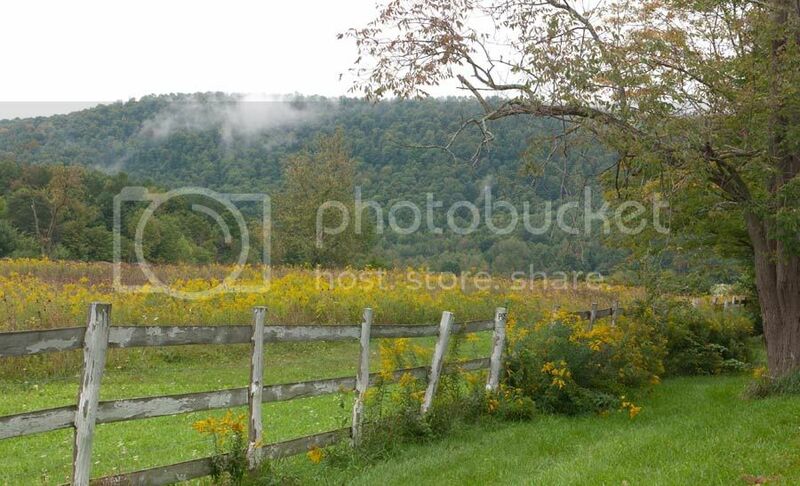 There are early signs of fall in mid September that accentuate the gorgeous Finger Lakes scenery. This is a neat event. It’s run by the Sports Car Club of America, which means that the beer-swilling redneck NASCAR fans are replaced with beer, wine, and scotch-swilling masochistic amateur mechanics. These tend to be happy people, with perpetually sunny outlooks that delude them into thinking that it is actually possible to keep old British, Italian, and even French cars, not only running, but running well enough to actually race. These are people who believe that the notoriously unreliable Lucas and Marelli electrical systems of their vehicles can actually be made to function properly. They tend to be hardy and upbeat and very hard to discourage. They dream of the day when the windshield wipers on their Austin Healey actually function at the same time the headlights are on…and actually in the rain. The weekend- long event feature a broad range of race cars, from ultra high performance Formula One and Can Am cars that scream around the track, to Bugeye Sprites and MGA’s that seem barely faster than a good garden tractor. There can be some aggressive racing on this wonderful road course with good views from multiple locations. Another attraction of the race is the accessibility of the pits to the fans. I suspect that a lot of the spectators are ex-participants; my group for instance included multiple former racers who seemed to know a lot of the current drivers. This leads to a clubby atmosphere. 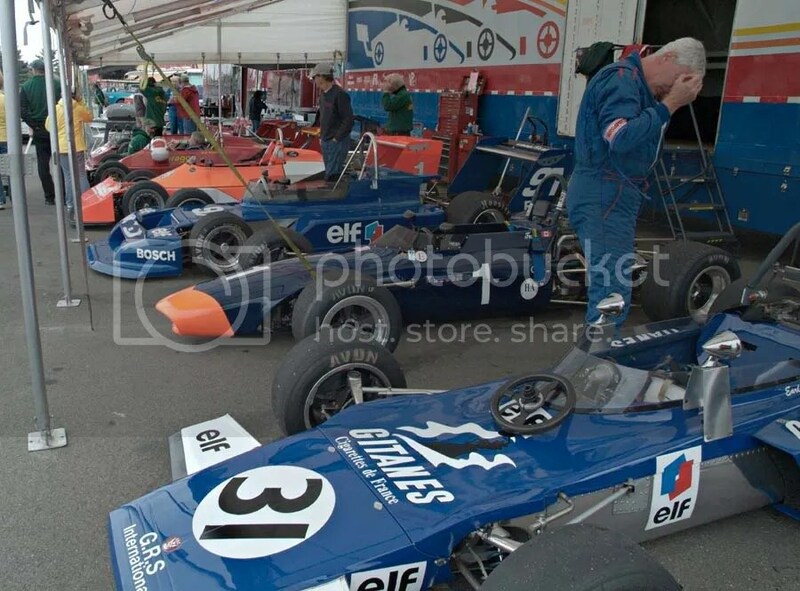 You can see a lot of interesting machinery in pit lane. 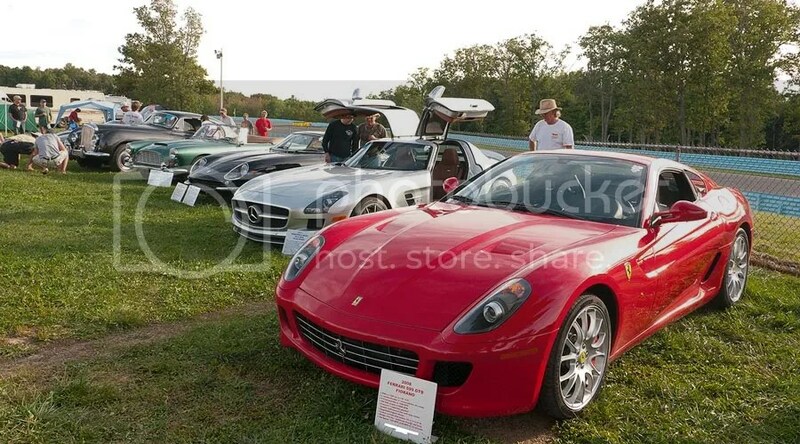 People also bring their vintage cars for the car show that is held, and afterwords, park them next to their camp sites. Walking through the spectator areas, it is commonplace to stop and chat with a car owner about his 289 Cobra, or his lovingly restored, Daimlier Saloon. There are lots of interesting people, including Elliot, a fellow from Boston who with four other friends drove 5 very valuable cars: two hyper-expensive current exotics and three historic vehicles to the race. 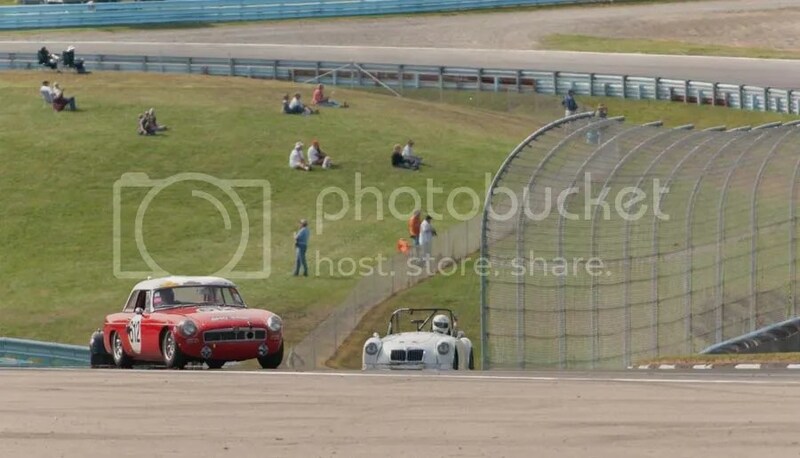 They then parked them next to the track, and not only let people explore them…but encouraged it. Elliot, at one point in the evening, wanted me to appreciate the engine sound of his $250,000 Mercedes SLR. He insisted I start the car (which was not, I suspect “broken in” yet) and rev it furiously to the redline. What a neat guy. I have to suspect that Elliot understood the good-hearted and knowledgeable nature of this crowd, and knew no harm would come to his property. 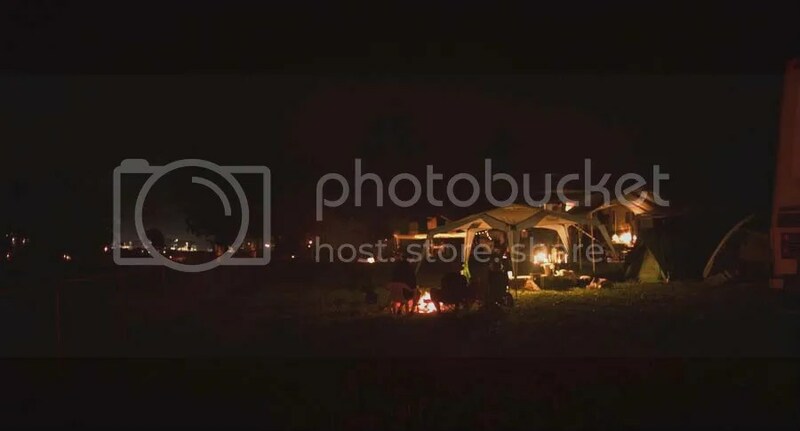 At night the racing stops and one by one campfires dot the camping areas trackside. People seem to move from site to site. Traditionally there is a bonfire near turn 7 with a lot of inebriated people and loud music. About 11:30 things turn quiet. If you love cars, and like me came of age in the sixties and seventies, this event is a wonderful way to connect with our automotive past, to see vehicles either restored or in racing trim that you haven’t thought of, let alone seen, in years. It’s an opportunity to meet some very nice folks with a deep knowledge of, and love for autos and racing. People with the optimism to believe, that if it rains on the way home… the wipers might work. 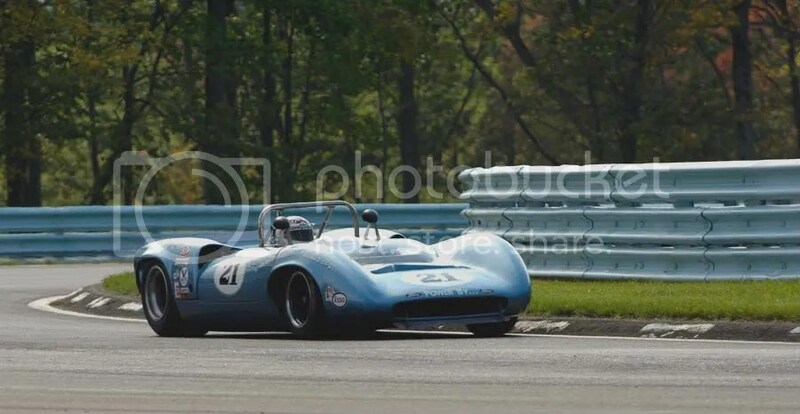 This entry was posted in Appalachian Mountains, Automotive, Photography and tagged Finger Lakes, Fuji, Fujifilm, Henry F.Smith Jr, Micro Four Thirdss, Nikon Photoraphy, Panasonic GH1, Photography, Vintage Racing, Watkins Glen. Bookmark the permalink.